Zuri unfolds the secret behind that angelic glow and brings to you 5 simple makeup tips to get a radiant glow all year long. Ever wondered how most glam divas manage to look like a million bucks on those red carpet events. Zuri unfolds the secret behind that angelic glow and brings to you 5 simple makeup tips to get a radiant glow all year long. This is one makeup product, all celebrity makeup artists swear by. 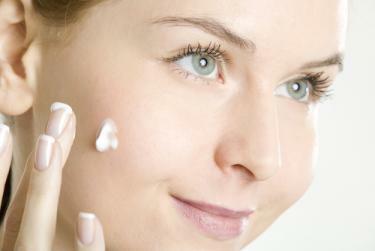 Primer is basically ‘under-makeup’ makeup which can turn a dull and drab face into a face shining like the morning sun. It covers everything by putting a thin layer of non toxic silicone between your skin and makeup. Use it on a clean, moisturized face under your foundation. It acts as a one stop makeup solution for enlarged pores, acne scars and even fine lines and wrinkles giving your face a flawless complexion. Skin illuminator is another breakthrough product that’s really hot with all the Hollywood divas. These are pearlized shimmer creams that reflect light onto the skin making the skin look smoother and younger. Mix up a small amount of this pearl essence to your moisturizer or foundation and blend it on to your entire face after using a primer. What results will be a dewy, luminescent skin that you’ve often seen most celebrities sport. For a sun kissed glow, just swipe some powdered bronzer over blush. 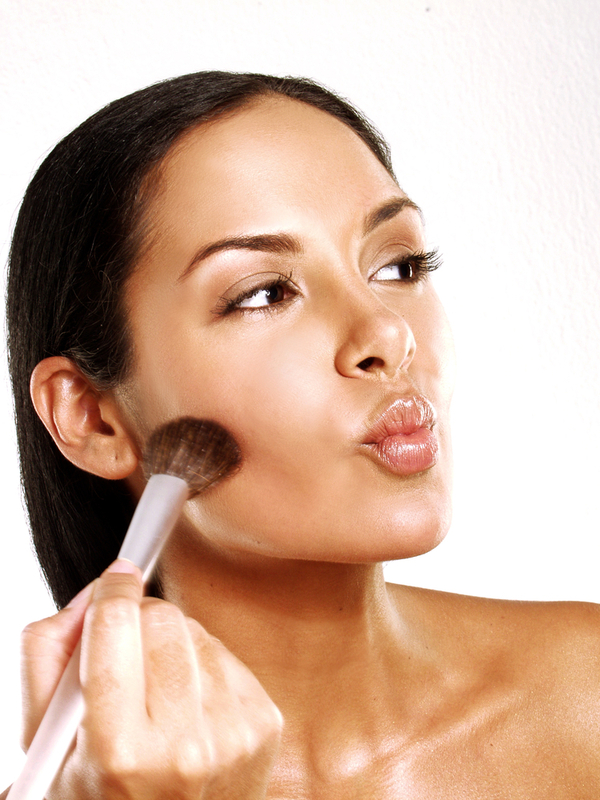 Use a fat brush to apply it to your cheekbones, bridge of your nose, jawline and chin. Bronzer not only highlights these points on your face but also helps with contouring. Always choose shades in pinky browns and avoid ones with an orange undertone. 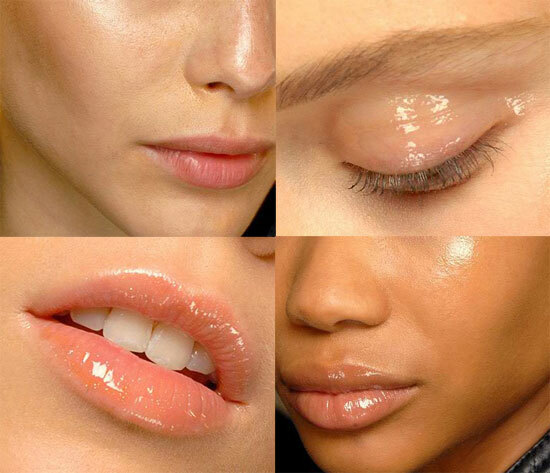 To give your face a luminous look with a subtle gleam, use liquid or cream based highlighter. Use it to illuminate the high points of your face like cheek bones, cupid’s bow, corners of your eyes, bridge of your nose etc. It will not only give your face a gorgeous glow but also bring out its bone structure. Choose a shade with a gold/silver undertone. But don’t go overboard with it. Remember the trick is to make your face look dewy and not damp. If all the above products are too fancy for your liking then here comes a makeup product which is so simple yet so effective. Just dab a little bit of clear gloss under your brow bone or cheek bones or any other feature of your face, you’d like to highlight. Like all other highlighters, it is used over foundation and blush. Work it around with your finger to give your face the bling and lustre of a twinkling star. But it can be slightly sticky at first, so make sure you let it dry.